Let Colleen Schaan show you how to achieve a cool bleached look using a colorless blender pen and Copic markers. Sounds great, much less smelly and messy than using real bleach! 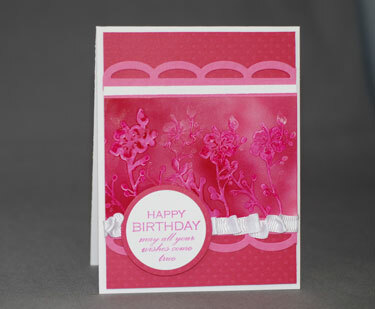 Visit Splitcoast Stampers for step by step instructions.